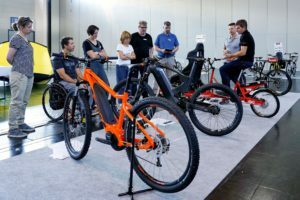 FRIEDRICHSHAFEN, Germany – With 31,810 trade visitors from around the world, 19,684 cycling fans on Open House Day, and 1,064 journalists from 32 countries, EUROBIKE has quite simply become the bicycle industry’s global business platform. 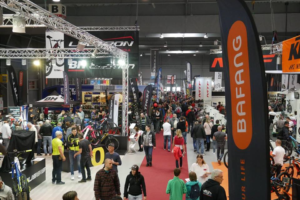 Trade visitor attendance at the four-day bicycle trade exhibition was up 6%. EUROBIKE, which concluded on Sunday, generated “an extraordinarily positive mood” within the industry. This was confirmed by many of the leading companies among the 826 participating exhibitors. 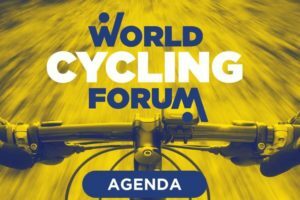 FRIEDRICHSHAFEN, Germany – With 31,810 trade visitors from around the world, 19,684 cycling fans on Open House Day, and 1,064 journalists from 32 countries, EUROBIKE has quite simply become the bicycle industry’s global business platform. Trade visitor attendance at the four-day bicycle trade exhibition was up 6%. 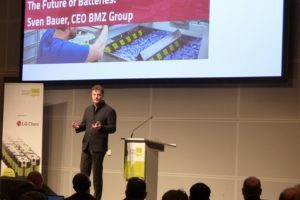 EUROBIKE, which concluded on Sunday, generated "an extraordinarily positive mood" within the industry. This was confirmed by many of the leading companies among the 826 participating exhibitors. 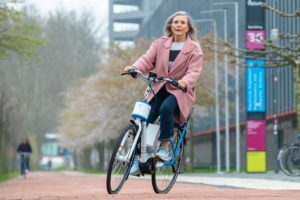 Messe Friedrichshafen is also celebrating the bicycle trade exhibition’s success and a substantial increase in the number of trade visitors. The 15th edition of EUROBIKE was more international than ever before. Some 31,810 trade visitors came from Australia, Asia, the Americas, Africa and Europe. 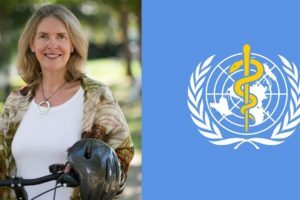 A total of 76 countries were represented, 7 more than in the previous year. 85% of surveyed trade visitors judged current market conditions to be anywhere from steady to strongly improving. According to the survey carried out by an independent market research firm, the overall mood about the market is optimistic. When asked to rate the importance of attending EUROBIKE, 91% answered with "important" or "very important". The overall range of what EUROBIKE has to offer was judged either "good" or "very good" by 92% of trade visitor respondents. 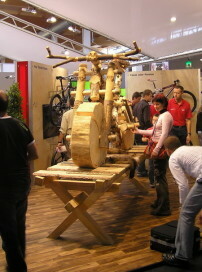 Similarly, 90% of those surveyed reported that they were certain to attend the next EUROBIKE, to be held 30 August to 2 September 2007 on the trade fair grounds in Friedrichshafen.